Nothing can ruin a well planned holiday like a lost suitcase, stolen bag or having to fear for your safety. Although commonplace, most incidents can be avoided with a little security product planning. In the list below, we have compiled the top 10 security products for travellers. We did the research so you don’t have to! This genius invention will keep your identity and credit cards safe from digital pickpockets. Harnessing FRID blocking technology, the RFIDsafe™ Z50 RFID blocking tri-fold wallet stops all radio frequencies emitted from the chips in your cards, preventing attempts of wireless theft. One less thing to worry about on your trip! Normally you wouldn’t have access to the same level of security while travelling as you do at home. The GE Personal Security Door Stop Alarm alerts you in case someone tries to break into your room. 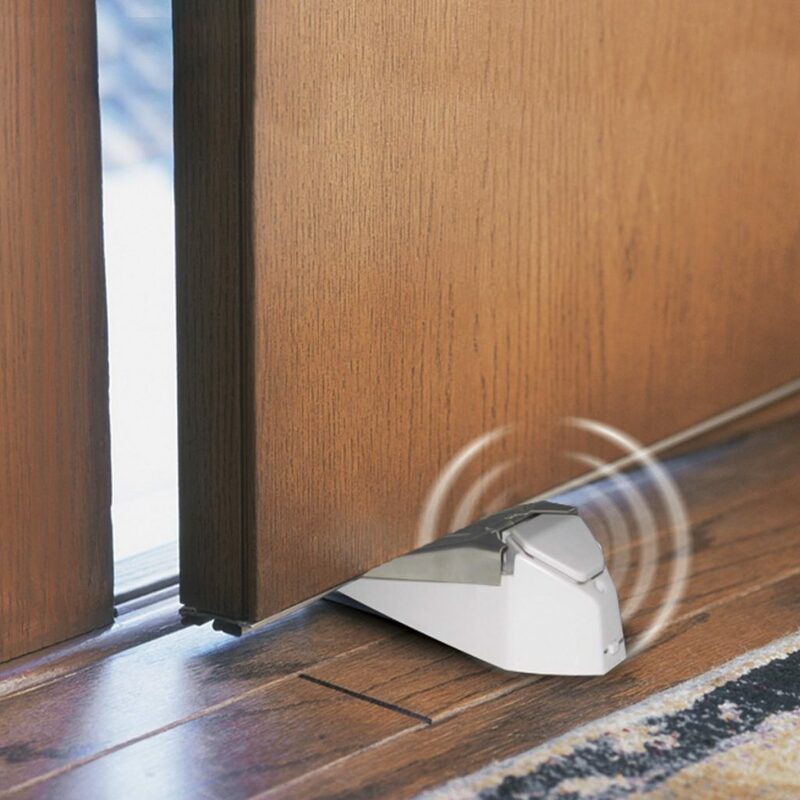 The wireless pressure sensitive doorstop that emits a loud 120 decibel siren when the door is opened. This may not help protect you from harm but it’s a great security product that will alert you of any danger while you sleep. Instances of bag slashing are extremely common for travellers! 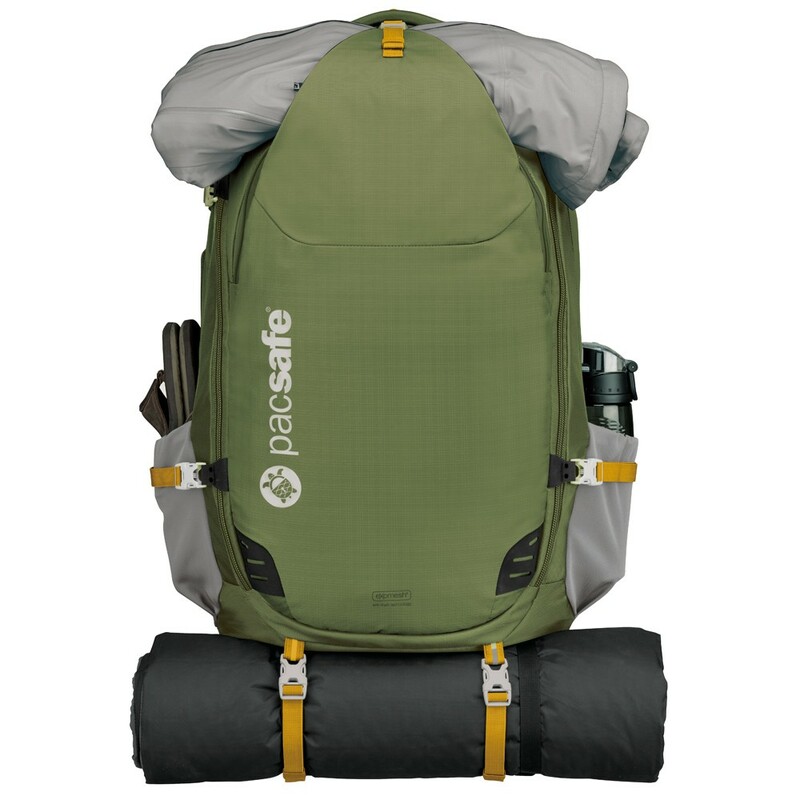 The Pacsafe® 120L backpack & bag protector is a great security product that turns any ordinary bag into a slash-proof fortress and easily attaches to stationary objects for extra protection. If you don’t like the idea of covering your bag in mesh, you can always purchase a slash proof bag with the mesh built in. This Venturesafe™ 45L GII anti-theft Travel Backpack keeps a sleek aesthetic appearance while protecting the contents within. 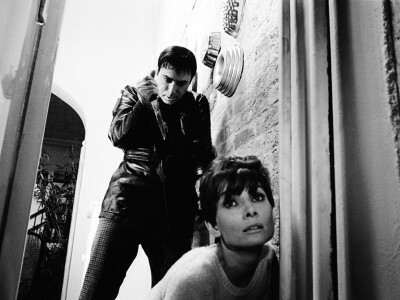 Sometimes during your travels, you might feel unsafe in your chosen accommodation. This is especially true in cases where you share accommodation with other travellers or rent an AirBnB. 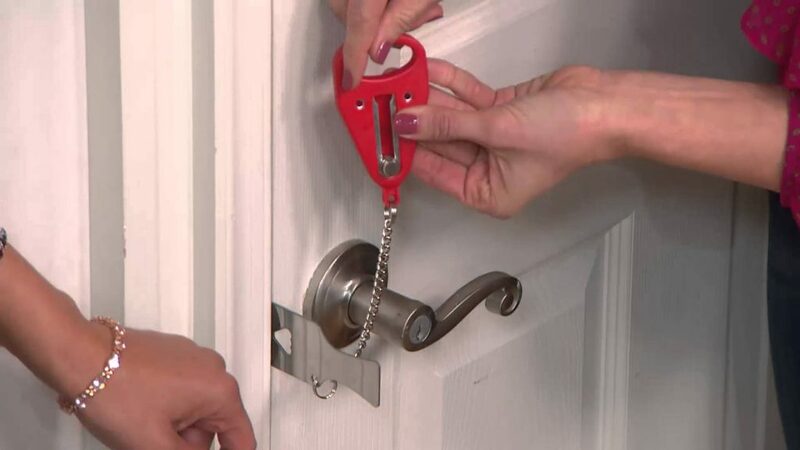 The Addalock – (1 Piece) lock is a simple way to add a portable lock to your door that no one will be able to open from the outside. Walking the streets in a foreign environment can often feel unsafe. 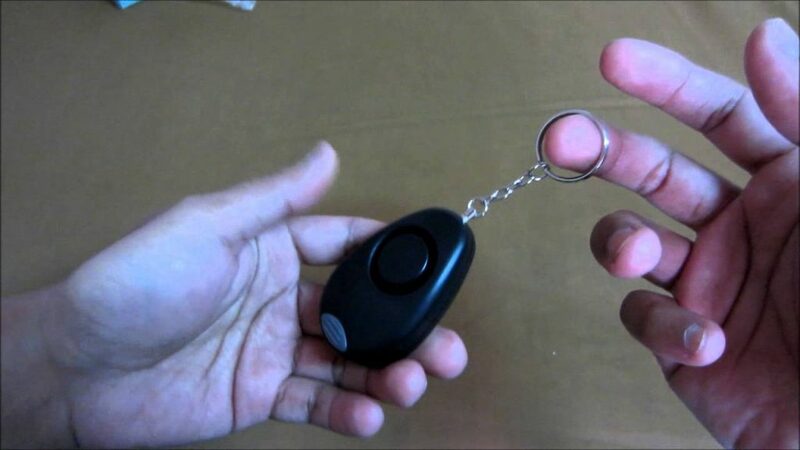 This portable personal alarm keychain is a compact solution that can help draw attention of others in case you require assistance. The alarm also comes with a handy LED light if there is a blackout. Hotel safes have been proven to fail time and time again. 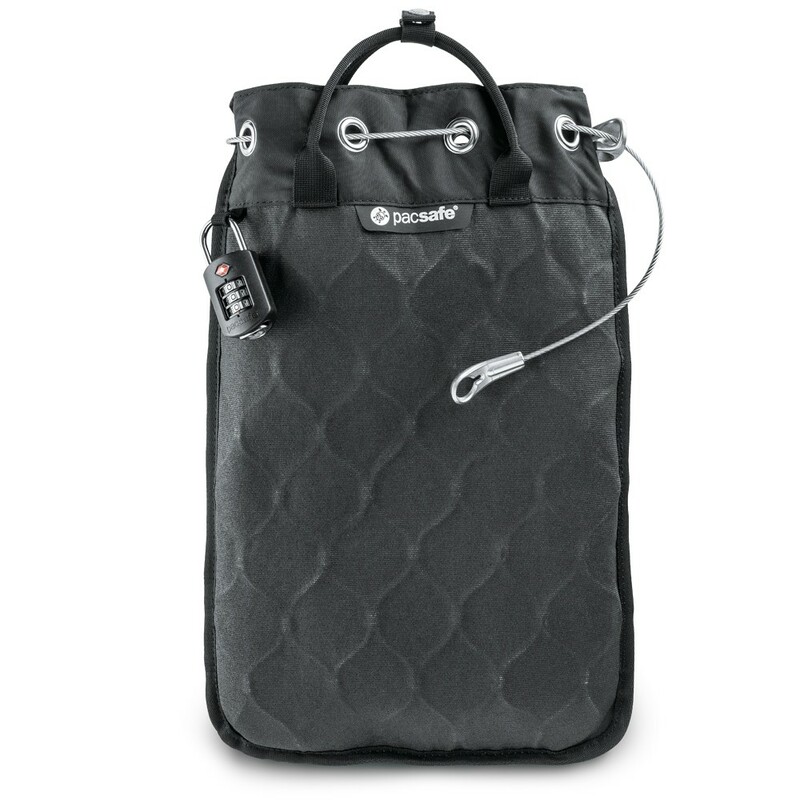 This is what makes Travelsafe® 12L GII portable safe the perfect security product for travellers. The pack features slash proof technology and easily locks in place to any stationary object in your room, such as a water pipe. For times when you don’t want to carry a wallet, a money belt is a great idea. 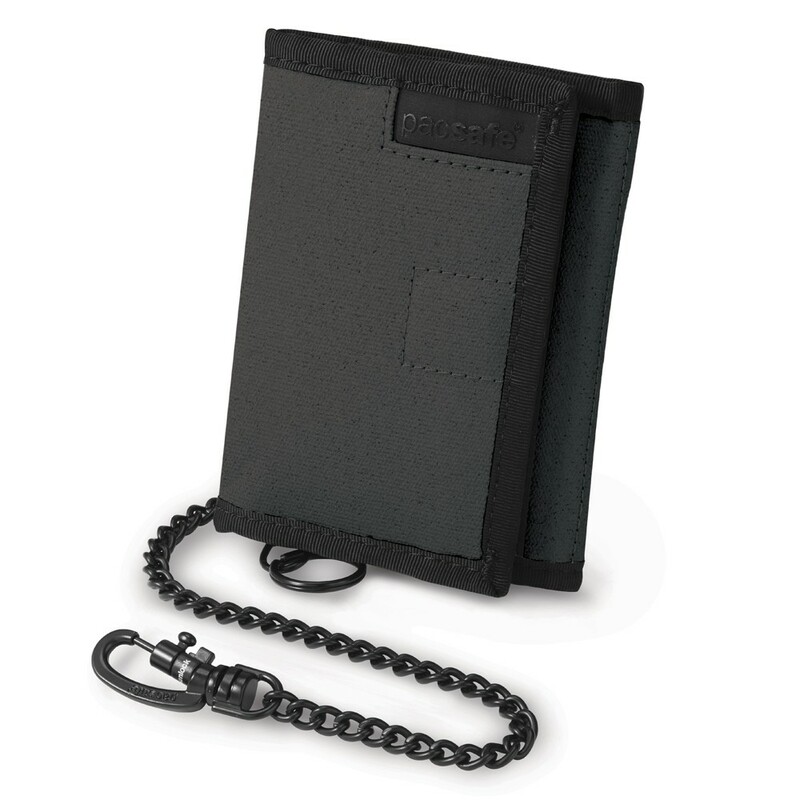 The Cashsafe™ anti-theft Travel Belt Wallet offers a sleek, minimalist design that will outsmart most thieves. The belt comes with a plastic clip to minimise the hassle of passing airport security. There’s nothing worse than being the last person at the conveyor belt in the airport, realising that your bag isn’t coming. Thousands of bags get lost every day, all over the world. 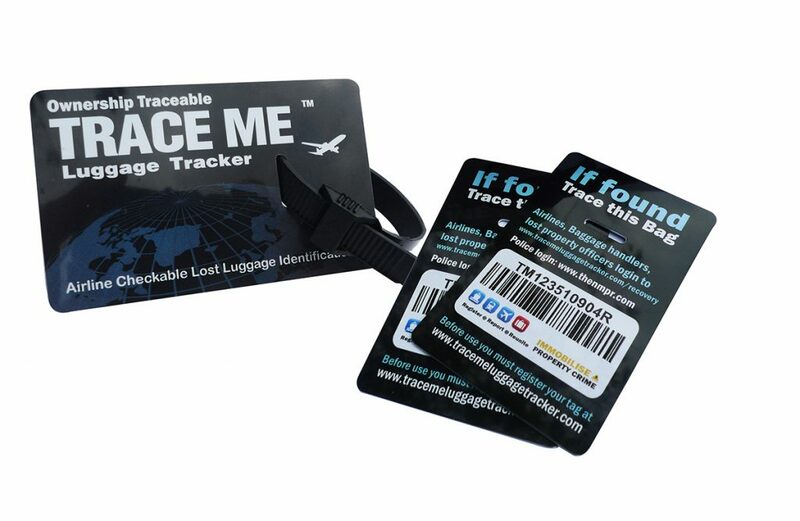 The TraceMe Luggage tracker works with airline computer systems to help keep track of your bags during the flight. 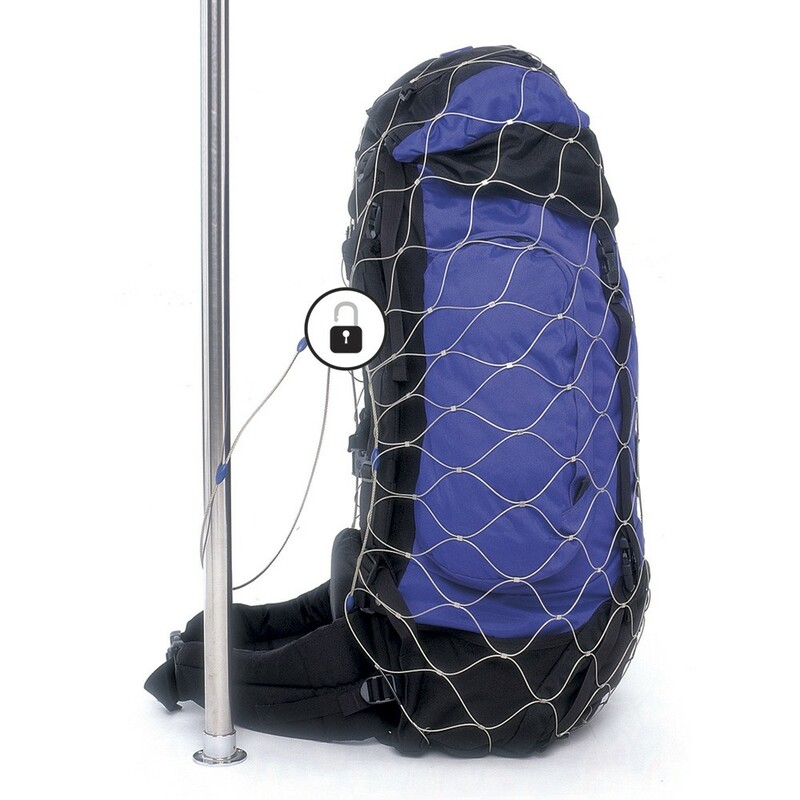 What’s more, the company offers an additional $500 USD in compensation if your bag gets lost while the device is attached. The most versatile item tracker on the market. The tile connects with your phone and continuously monitors the location of your items. In the case that an item is lost or left behind, you will receive an alert with it’s last known location. 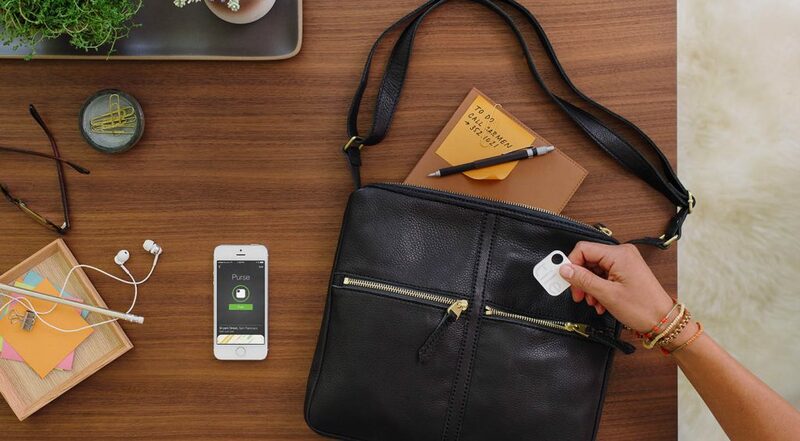 The small device can be attached to your suitcase, wallet or documents for easy tracking! Travelling abroad can be a smooth and enjoyable experience if you take safety precautions! 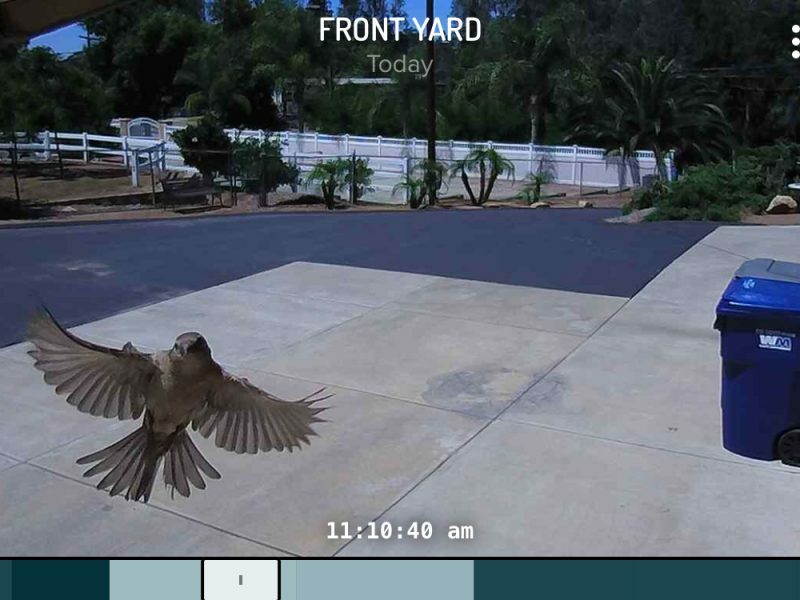 Want to keep an eye on your home while you’re away? Check out Cammy. Did we miss something? Leave a comment below.